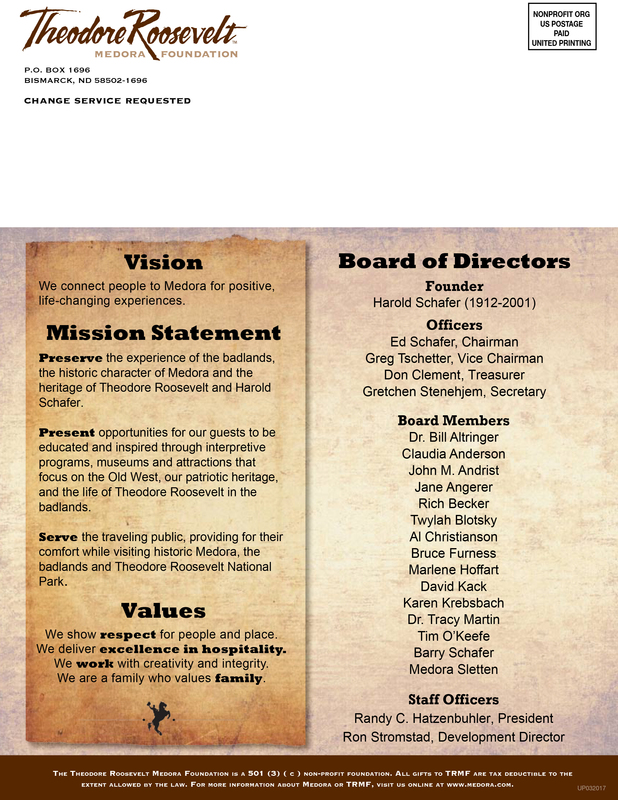 (MEDORA, ND) – The Theodore Roosevelt Medora Foundation (TRMF) is excited to announce that a new, all-time attendance record has been set at the Medora Musical. As of September 4, 114,033 people have now seen the 2015, 50th Anniversary Season of the Medora Musical, with over a week remaining in the season. 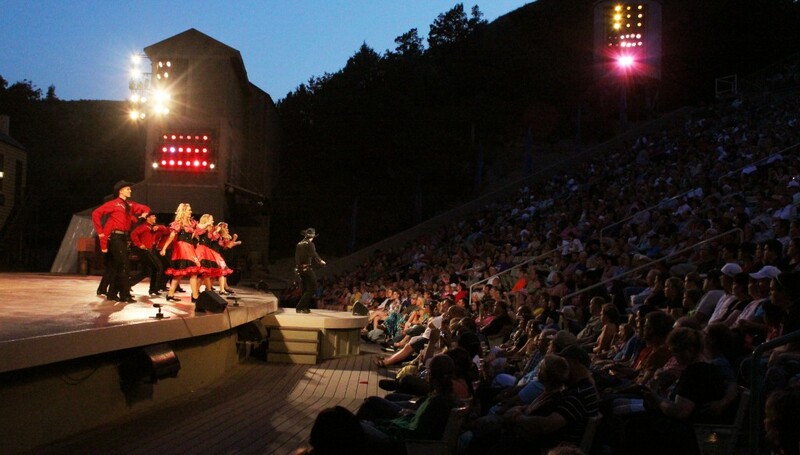 Previously, the most attended season of the Medora Musical was 2001, when more than 113,600 people attended the show. Pre-sales for the final week of this year’s production indicate that more than 120,000 will take in the “Greatest Show in the West” before the finale on September 12. “We’ve imagined having a year of this scale for a long time; we’ve come close during my 27 years, but never had a summer quite like this anniversary season,” Commented TRMF President Randy Hatzenbuhler in a previous statement. The 2015 Medora Musical shows every night at 7:30 p.m. MDT, in the Burning Hills Amphitheatre cut right into the majestic and rugged North Dakota Badlands. 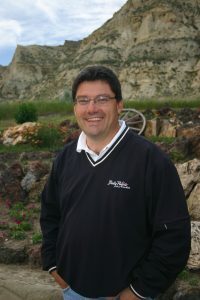 More information and tickets are available at Medora.com.